We offer grinding wheels that can be polished more finely and finely in the re-grinding of flat blades such as cutting, woodworking and pulverizing blades and round blades such as chipsaw. 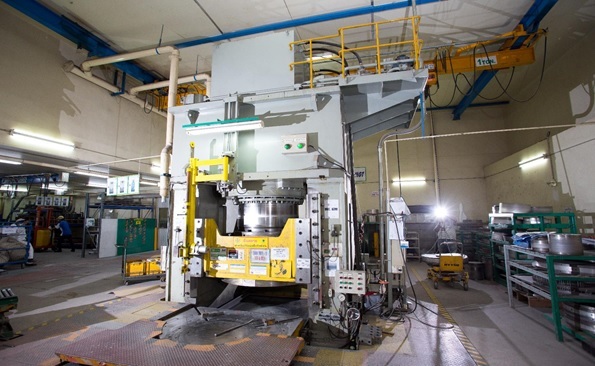 Mitsui's grinding stone softly hits the blade, realizing a good sharpness and finished surface. MC / LCA grinding wheel etc. 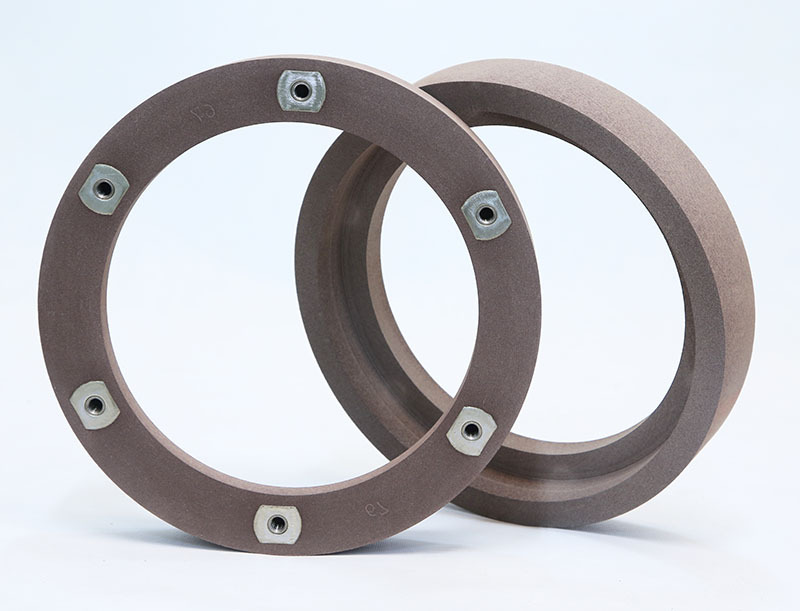 Produce Japanese quality grinding wheels in Thailand! 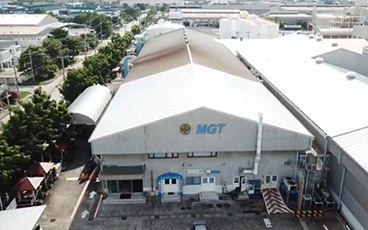 MGT responds flexibly to customer's needs!